In North Carolina, joint physical custody, or shared custody, means the child lives equally with both parents. The living arrangements can be tailored to the needs of the family. For example, the child can alternate weeks or weekends with each parent or the parents can alternate living arrangements so the child stays in one location. North Carolina courts designate one parent as residential custodian for purposes of school and medical records. North Carolina courts interpret joint legal custody as both parents having equal legal right to make decisions for the child. Such decisions include choice of school, church, doctors, and home routines. The intention of the North Carolina courts is for these jointly made decisions to be kept consistent in the child's life regardless of which parent the child is currently with. If parents cannot come to an agreement regarding physical and legal custody, the court decides. It is unusual for a North Carolina court to award joint physical or legal custody in certain circumstances. When one of the parents objects to either legal or physical custody, the North Carolina courts usually order sole physical and legal custody to one parent. Sole custody is also the standard decision in North Carolina courts if the parents disagree as to what is best for the child, or if parents show they cannot respect each other. 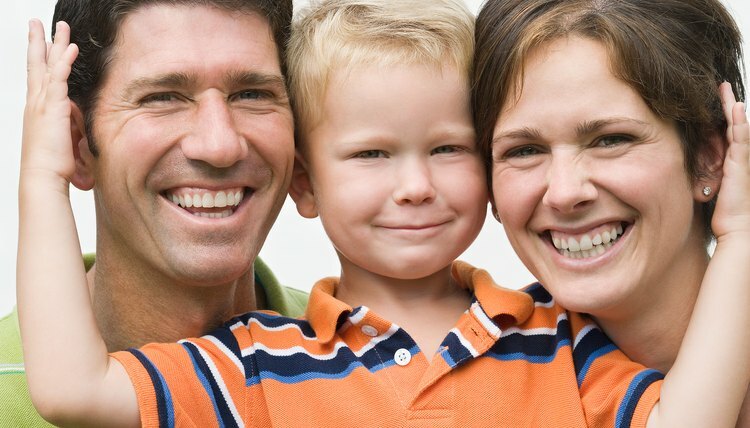 In these instances, like in many other states, the North Carolina courts consider the best interest of the child in deciding which parent receives sole physical and legal custody. When calculating child support by North Carolina standards, joint physical custody means the child spends approximately 123 or more nights annually with the non-residential parent. Joint custody results in the North Carolina courts calculating a different amount of child support than with sole custody, but joint legal custody without joint physical custody has no effect on the calculation of child support.